Are you looking for a driving instructor? We also offer Intensive Driving Courses that allow you to speed up your learning and decrease the cost of learning to drive. It has been known for many pupils to pass first time after only 7 days. You could do the same by booking your Assessment Lesson Now . Are you a driving instructor looking for a new career? 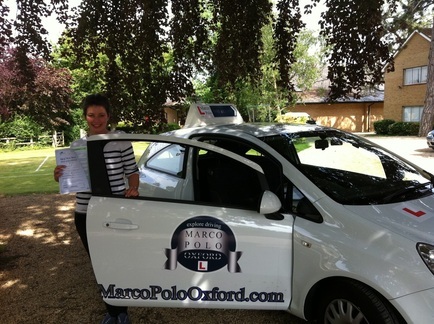 Then why not contact us to find out more about becoming a driving instructor with Marco Polo Oxford Limited.